Hey, everyone. I'm Sarah, and today I'm reviewing Touch by Burberry. 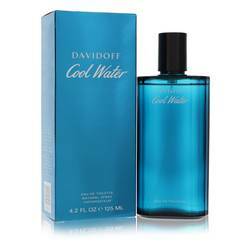 I love this cologne. 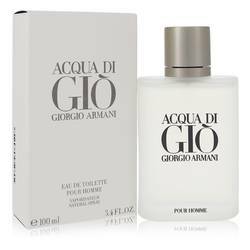 I think this is a great staple fragrance because it's not too strong, and you can wear it every single day. 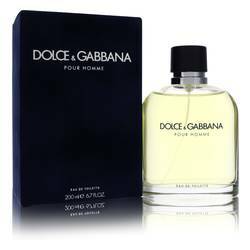 Some of the notes include violet leaves, white pepper, tonka bean, mandarin tree leaves. And what stands out to me the most are the cedar wood and nutmeg notes. 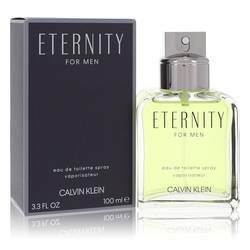 This Cologne was released in the year 2000, and it's great for men of all ages. Touch is warm and inviting. And even though it's not strong, it lingers, so be mindful of that when applying it. All right, everyone, check us out on YouTube, like us on Facebook, and follow us on Twitter. 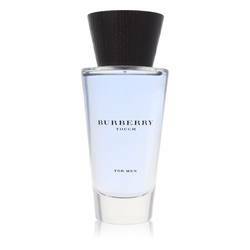 Burberry Touch Cologne by Burberry, Burberry captured the electricity of a sensual connection in Burberry Touch . 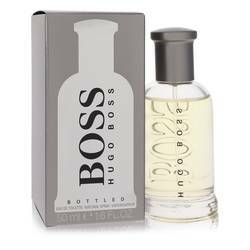 This musky fragrance marries rich, multi-faceted woody scents to seductive florals for a scent that is alluring yet masculine. 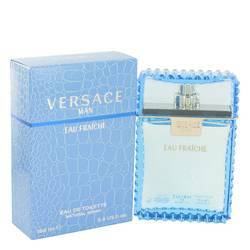 This fragrance charges forward with top notes of zesty mandarin orange, playful violet leaf and artemisia, a strong herbal cousin of mug wort with an aggressive and intoxicating smell. Heart notes of nutmeg, white pepper and cedar create a spicy, warm tone Read More Read More ideal for an intimate evening. 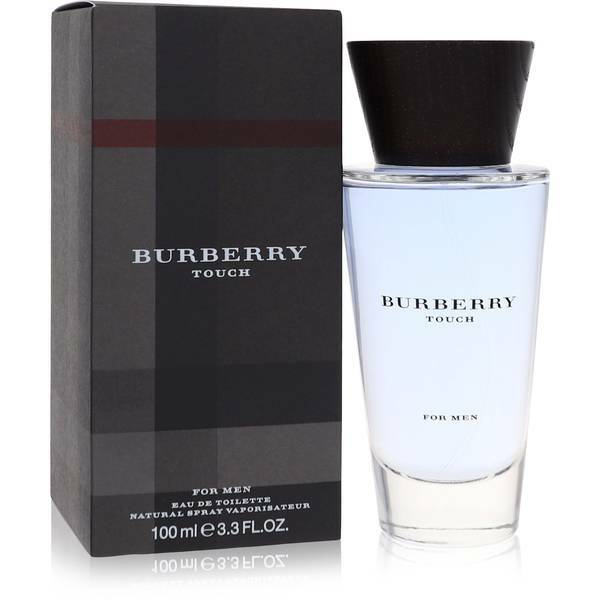 Burberry Touch rests on base notes of Tonka bean, white musk and vetiver, known for its mossy aroma with husky chocolate undertones. 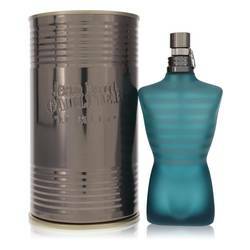 The brand released this scent in 2000, in partnership with perfumer Jean-Pierre Bethouart. 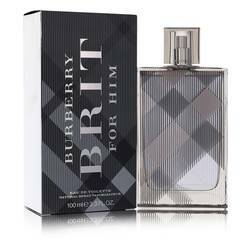 It is one of the earliest fragrances released by the British fashion house. 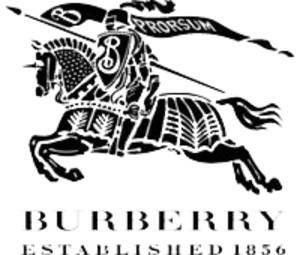 The brand is known for its high-fashion outerwear but has also built a respected perfume portfolio. 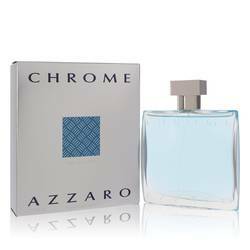 This smooth fragrance has a moderate sillage and a wide-reaching appeal. All products are original, authentic name brands. We do not sell knockoffs or imitations.